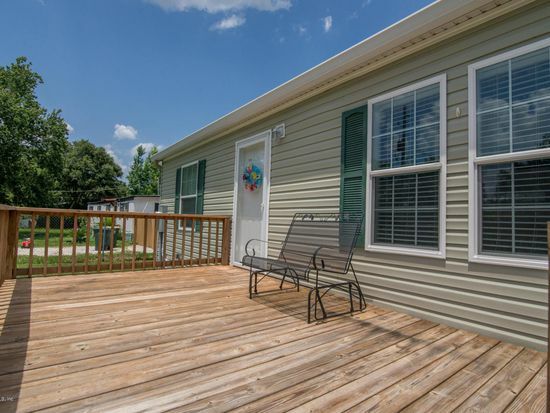 This spacious manufactured home has all of the makings of a great Fix & Flip! Located in Arlington Green, near the Sandalwood area of St. John’s Bluff Road, this neighborhood is a quick drive to Town Center and the Beaches! 2 separate back buildings for storage/garage use.